Inside the beautiful Berlin, the old buildings of Mitte coexist in perfect harmony with the modern Reichstag . Many excellent options are offered such as the best historical sites: the Berlin Wall , Checkpoint Charlie, the Brandenburg Gate and Potsdamer Platz. This welcoming urban hotel is based in the beautiful Art-Nouveau style building in the heart of City West. This attractive property features a reachable location to access the lively area with a famous department store and within a short stroll from the.. 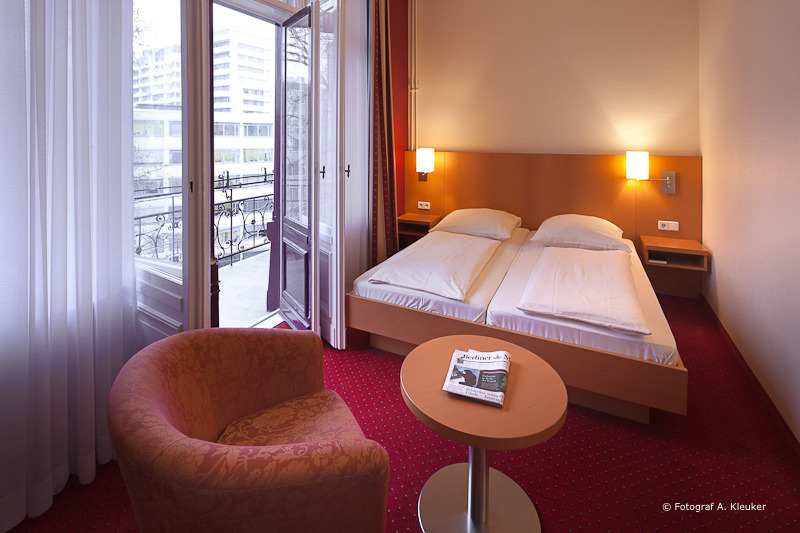 The Hotel is centrally located between Berlin West and East with a view of the Landwehr Canal. Many significant museums can be reached from here on foot or in just a few minutes with public transportation. The vibrant Kreuzberger Bergmann district is.. This hotel has a lounge bar and a rooftop terrace with panoramic views of Berlin. 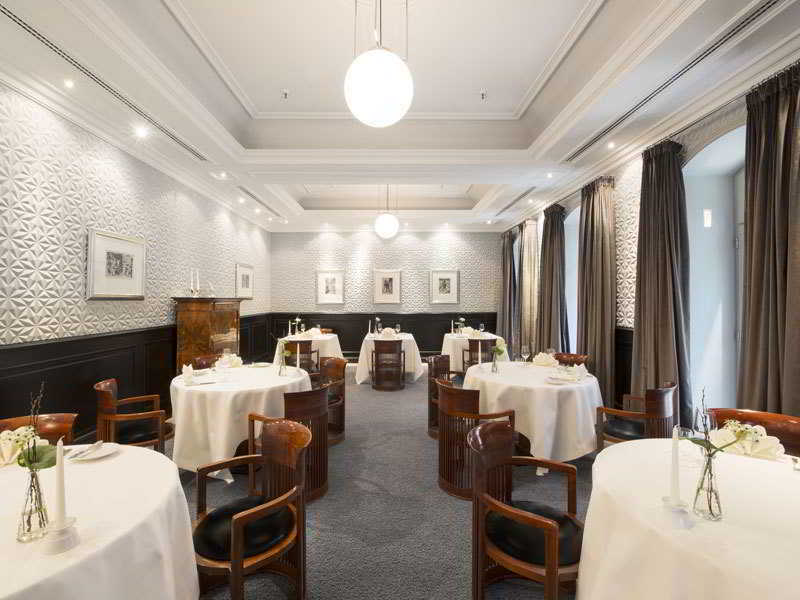 It is a 5 minute walk from the Kurfürstendamm shopping street. The train station Zoologischer Garten is 200 meters. The modern rooms are decorated with photos of a.. The apartments are located in the luxury district of Charlottenburg, 200 m away from the Gedächtniskirche (Memorial Church) and the Berlin Zoological Garden. The train station of Zoologischer Garten is two blocks away, and the Ku'damm (Berlin's main shopping..
Kurfürstendamm: a simple road in the 16th century has grown to become a 3.5-kilometre stretch of luxury shops and designer boutiques, art galleries, cafés, restaurants, theatres and cinemas.Close to your Apart Hotel, visit the Kaiser Wilhelm Memorial..
Hotel in Berlin offers an ideal base for your stay in the capital base. Choose the optimal conditions for a perfectly located place to stay in Berlin with quick links to Kurfürstendamm and the Victory Column, Brandenburg Gate and the Reichstag, Potsdamer.. This modern city hotel enjoys a fabulous situation in Berlin Charlottenburg, affording visitors a perfect base to access numerous shops, restaurant, cultural and historical landmarks such as to Kurfürstendamm and the Victory Column, Brandenburg Gate and.. The 3 star superior hotel is located in the heart of Berlin, nearby the Berlin central railway station and the natural science museum. 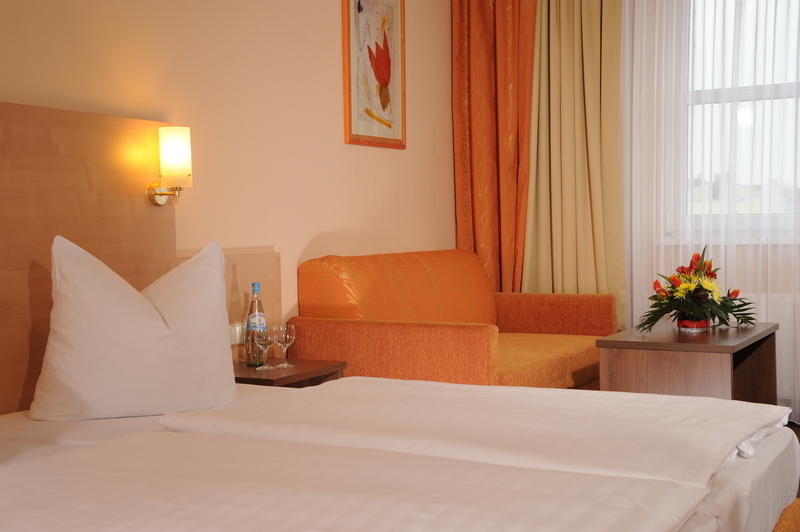 Our modern rooms with timeless design are equipped with highest convenience- wireless internet, Sky Cinema, Flat Screen..